Jonathan Bird obtained his B.E. (1st Class Hons.) from the University of Auckland, New Zealand, in 2000 and his M.S. and Ph.D. from the University of Wisconsin-Madison in 2004 and 2006 respectively. From January 2007 to December 2008 he was a senior design engineer at General Motor’s Advanced Technology Center in Torrance, CA. 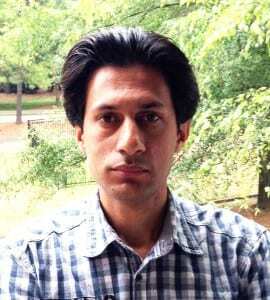 From 2009 to 2015 he was an Assistant Professor at the University of North Carolina at Charlotte (UNCC). Professor Bird’s research areas are at the intersection of applied electromagnetics, mechanics and controls. His graduate work involved investigating the performance capabilities of an electrodynamic wheel for high-speed ground transportation applications. While at General Motors, Dr. Bird designed high torque density motors for hybrid and fuel-cell vehicles. At Portland State University Dr. Bird has been continuing his research into the use of electrodynamic wheels as well as investigating the capabilities of magnetically geared electrical machines for renewable energy applications. Dr. Bird has authored or coauthored over 40 peer reviewed papers in major journals and conferences. Debarupa Som received her B.Tech. degree from the West Bengal University of Technology in India. 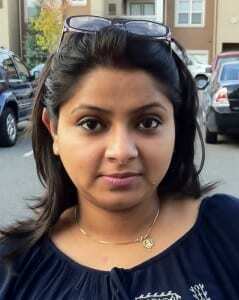 She has worked for AkerKvaerner Power Gas Limited, Ernst & Young and Cognizant Technology Solutions. She received her M.Tech in Electrical Engineering from Jadavpur University, Calcutta, India. She is currently pursuing her Ph.D. in Electrical Engineering. Her research interests include Electromagnetism and Electrical Machines. Jason Wright was born in Montreal, Quebec, Canada in November of 1987. He graduated from The University of North Carolina at Chapel Hill with a Bachelor of Science in Applied Sciences – Biomedical Engineering and has additionally earned a Masters of Science in Electrical Engineering from The University of North Carolina at Charlotte. He is currently pursuing his Ph.D. at The University of North Carolina at Charlotte. 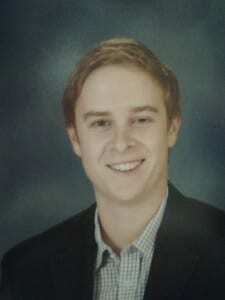 His research interests and pursuits include permanent magnetic drives, maglev vehicle design and their control systems. Mojtaba Bahrami Kouhshahi received his B.Sc. degree in Power engineering from the Shahid Bahonar University of Kerman, Iran in 2008, and his M.Sc. in Electrical Machine and Drives from Tabriz University, Iran in 2011. He is currently working on his Ph.D. degree at University of North Carolina at Charlotte, NC. His research interests include finite element analysis and design of electric machines, brushless dc motor drives and generators, adjustable speed drives and renewable energies. Kang Li received his Bachelor’s degree from Shanghai University, China in 2011 and he received his Master’s degree in Electrical Engineering from Shanghai University, China in 2013. He’s currently pursuing his Ph.D’s degree at the University of North Carolina at Charlotte. 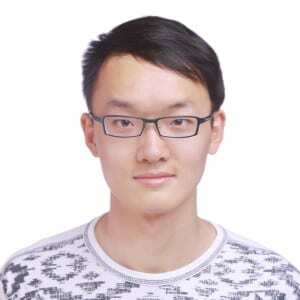 His research interest are in the area of applied Electromagnetics. 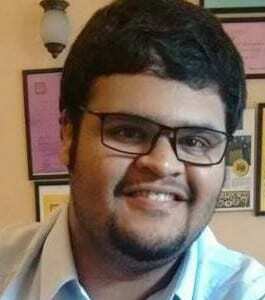 Pushkar Sathe received his Bachelors degree in Electrical Engineering at the University of Pune in 2014. He is currently pursuing his M.S in Applied Energy and Electromechanical Systems at the University Of North Carolina at Charlotte. His academic interests include finite element analysis, applied magnetics and electrical machine design. Ho Yin Wong received his Bachelor’s degree in Electrical Engineering from Syracuse University, New York in 2015, and his M.S. in Power Engineering from Portland State University, Oregon in 2017. He is currently pursuing his Ph.D. degree at Portland State University. His research interests are in the area of design and analysis of electric machines, adjustable speed permanent magnetic drives and renewable energy.